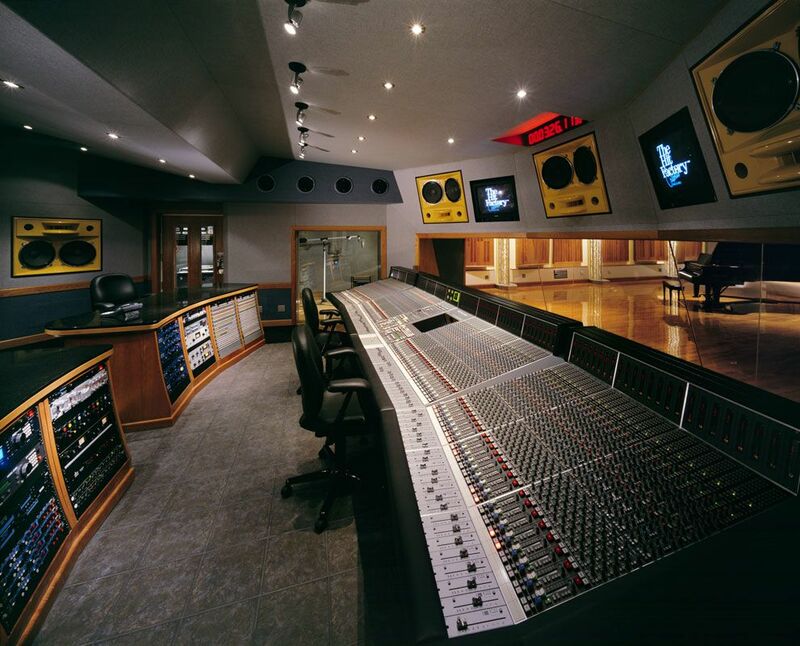 Industry professionals who Mix Exclusively out of The World Famous Hit Factory Criteria Studious. THIS IS NOT AN AT HOME COMPUTER SESSION! You will have the Industry Sound When we are Done. The finishing Touch to get your Project to the Next Level. Guaranteed. 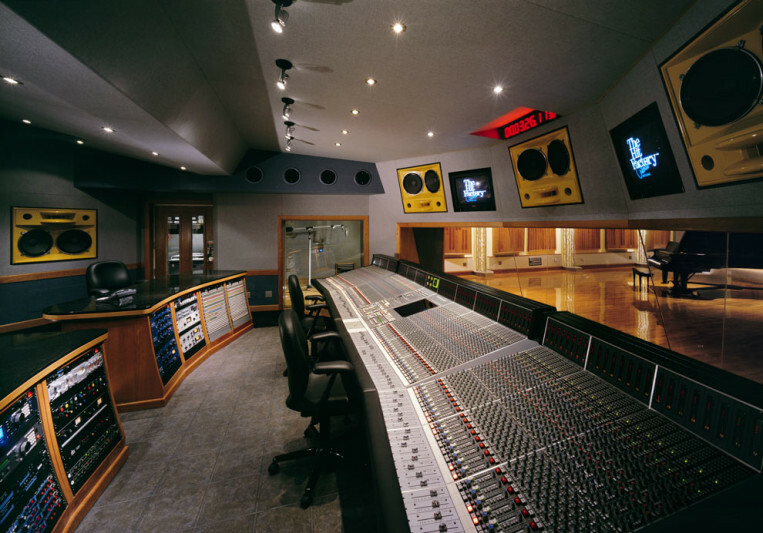 Included in our price is the Mastering of our work done by the best in the industry. Herb Powers Mastering and Sterling Sound Ny. You will have a Major Label, Radio Ready Record when we are done. GUARANTEED! WE GUARANTEE OUR SERVICE OR WE WILL REFUND YOU YOUR MONEY BACK! Every Hit Plug In and OutBoard Piece you can think of.